The Canadian Hockey League crowned the Acadie-Bathurst Titan the Mastercard Memorial Cup champions for the 2017-18 season and the 100th edition of the tournament. Here’s the final five takeaways from an exciting 10 days in Regina, Sask. 1. 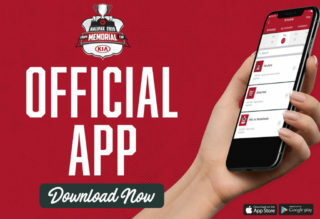 The win by the Titan was the first from a Quebec Major Junior Hockey League team since 2013 when the Halifax Mooseheads claimed the title while also playing in the province of Saskatchewan. 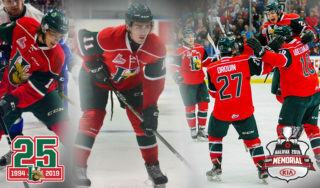 They’re also the first New Brunswick-based team to claim the trophy since the Saint John Sea Dogs did so in 2011. 2. 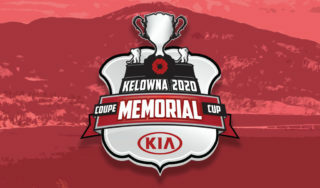 In the spirit of the centennial presentation of the Memorial Cup, the Titan are the 16th QMJHL/Quebec region team to win in 100 years. 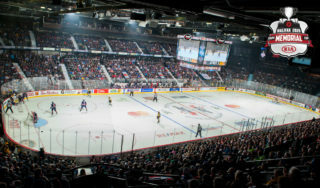 Bathurst, New Brunswick, with a population around 13,000, is also the smallest city to welcome the Memorial Cup in victory since Flin Flon, Manitoba, home of the 1957 Bombers, celebrated the trophy in their town of just over 10,000. 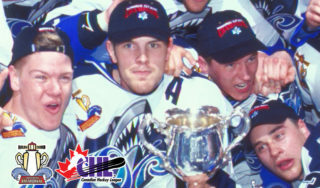 The last shutout by a QMJHL goaltender to come in the championship final of the Mastercard Memorial Cup came in 1996 when Frédéric Deschênes helped the Granby Predateurs capture the trophy in 1996 with a 4-0 win over Peterborough. 4. Despite taking the loss, Max Paddock was one of the game’s top performers, stopping 41 of 43 shots in Sunday’s championship game. 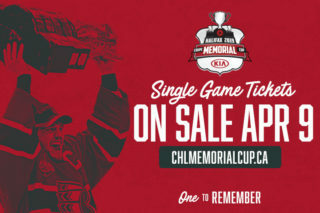 The last goaltender, winning or losing, to make 40 saves in the championship final of the tournament was Zachary Fucale with the Halifax Mooseheads in 2013, who stopped 40 of 44 shots in the victory. The last goaltender to make more than 40 saves in a losing effort was Brandon Wheat Kings goaltender Jacob De Serres back in 2010.